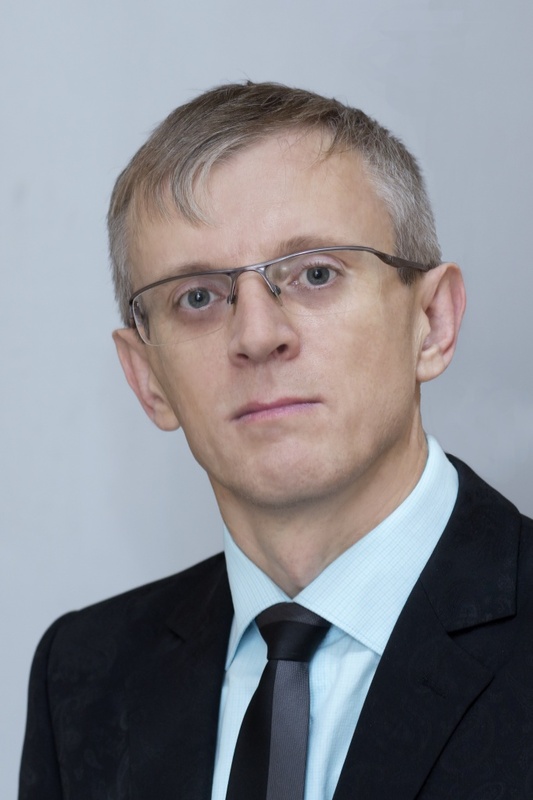 Danilenko, Vasilii Ivanovich — PhD in Political Sciences, Professor, the Chairman of the Council of Directors of the Academical Publishing Group "Nota Bene". 117465, Russia, Moscow, ul. Generala Tyuleneva, 31/1-210.